Grand Vizir Talaat Pasha was assassinated on March 15, 1921 in Berlin by Soghomon Tehlirian as vengeance for his role in the Armenian Genocide. The Zohrab Center inaugurates its Spring Armenian enrichment series on Thursday, February 5 with a real-life detective story by Dr. Vartan Matiossian. In 1921 the mastermind of the Armenian Genocide, Talaat Pasha, was killed in a Berlin street by a young avenger, Soghomon Tehlirian. This was the final act of Operation Nemesis, planned and partially carried out between 1919 and 1922 to fulfill the justice to the Armenian people that many believed had been denied them by tribunals. 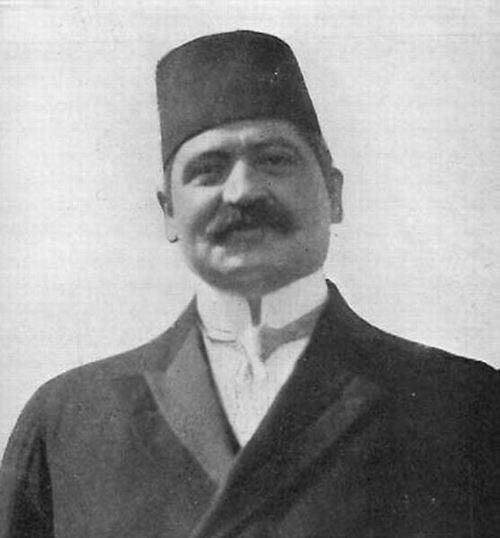 Soghomon Tehlirian was acquitted by a German court in the assassination of Talaat Pasha. In his memoirs, published in Armenian in 1953, Tehlirian unveiled many of the details of his action. For security reasons, he identified his immediate on-the-ground collaborators with pseudonyms: Hazor, Vaza, and a certain Haiko. Three decades later, the identity of the first two were revealed or inferred but the third operative, “Haiko,” has remained unidentified. 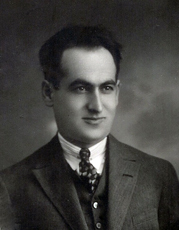 Dr. Vartan Matiossian has published extensively in the areas of Armenian history and literature. Dr. Vartan Matiossian was born in Montevideo, Uruguay, and lived in Buenos Aires until 2000, when he moved to the United States. He graduated from the University of Buenos Aires and has a Ph.D. in history from the Academy of Sciences, Armenia, having studied the Armenian community in Argentina from its beginnings until 1950. 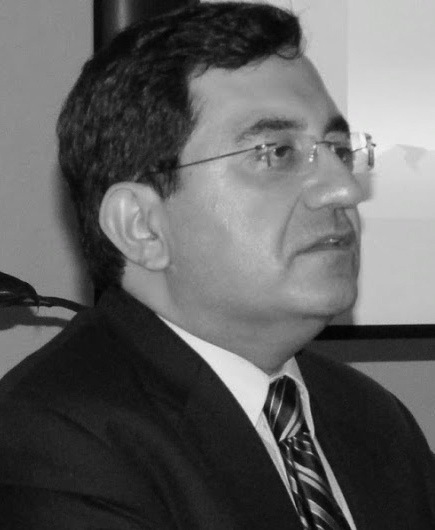 A frequent visitor to the Zohrab Center, Dr. Matiossian currently serves as Executive Director of the Armenian National Education Committee of the Armenian Prelacy in New York. He has published extensively in the areas of Armenian history and literature in Armenian, Spanish and English, including 5 books and countless scholarly articles, essays and book reviews. He has also translated 15 Armenian books into Spanish and English. 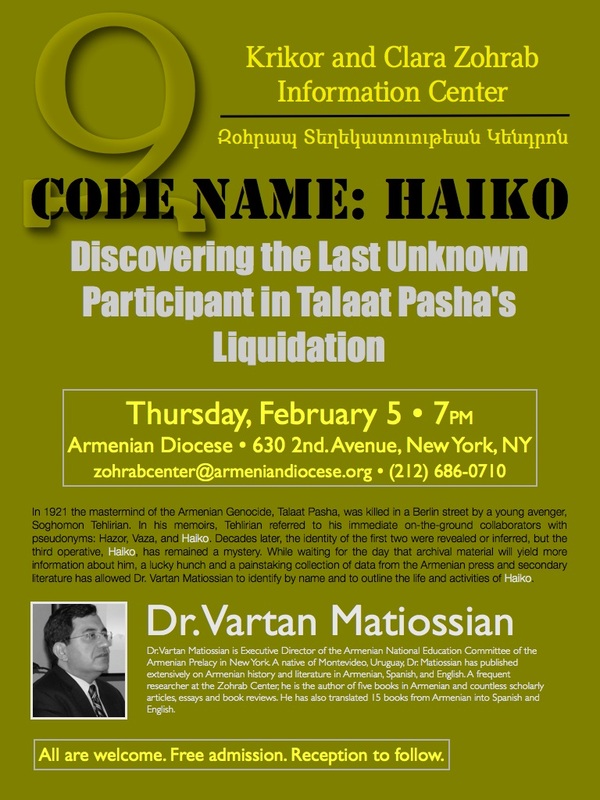 Dr. Matiossian’s presentation will take place in the Guild Hall of the Armenian Diocese, 630 2nd. Avenue, New York on Thursday, February 5 at 7PM. The event, which will be followed by a reception, is free of charge and all are welcome. For further information, contact the Zohrab Center at zohrabcenter@armeniandiocese.org or (212) 686-0710. How about his face …?